Some quick trips as of late but this most recent trip to New York City was extra special! The Next Gentleman and I stopped in NYC for a New York minute to join Jack Wills for their #Friendsmas press event and a fun photoshoot. More about that in a second, but first, a little about Jack Wills. They're a fabulously British brand founded in 1999 with lots of heritage pieces for men and women (think Oxford shirts and tailored blazers alongside classic knits). Their Boston flagship store is one of six U.S. stores and it's huge! It has four floors of style packed into a traditional brownstone. Anthony and I ventured to the Newbury Street store to pick looks for the event before our trip. From the moment I walked in the door and laid my eyes on this velvet dress I knew it was going to be my go-to holiday dress! 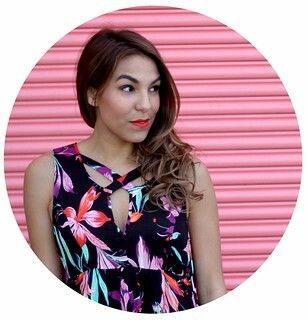 It's perfect for petites with its empire waist and short, flirty hemline. I paired it with their wool moto jacket (not pictured, got too warm partying!) and my fave patent leather heels for the festivities. After arriving in NYC we made our way to the event space where we met up with a few fellow influencers and the Jack Wills team to snap a few photos in our Jack Wills holiday best. The whole space was decorated beautifully with live Christmas trees, holly, and greens adorning the space. It was nothing short of magical! Shortly after our shoot the guests started to arrive. We sipped champagne and mingled with New York's finest over tea sandwiches and tiny mince pies. 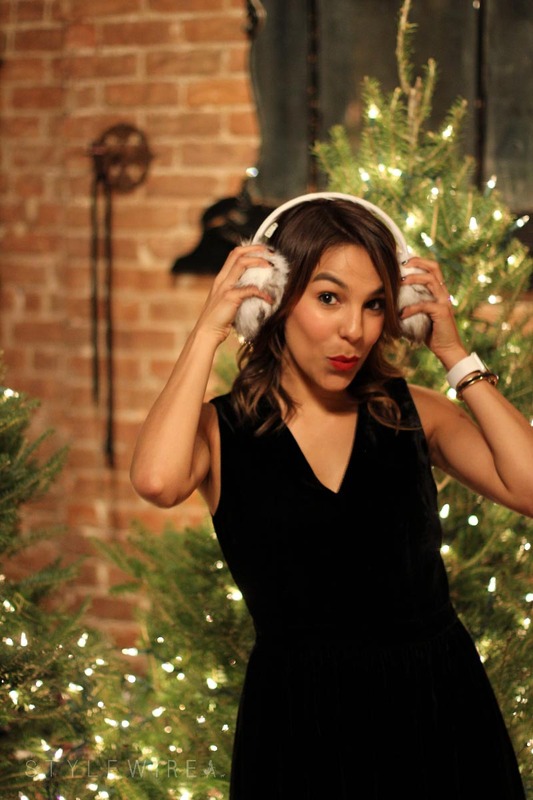 We had so much fun at the New York event we hosted another #Friendsmas event at the Boston store a few weeks later. 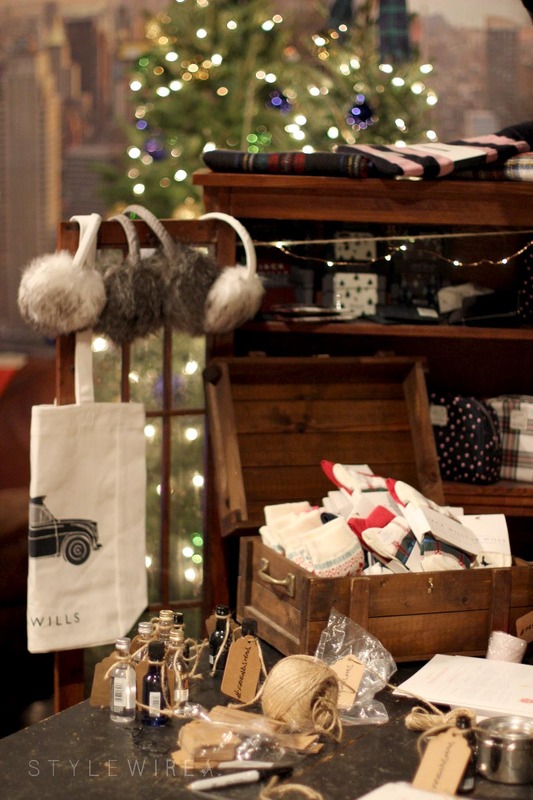 Special thanks to Jack Wills for putting on such a great event and to everyone who came out to celebrate with us! This post was created in collaboration with Jack Wills. All content and opinions expressed are my own. Thanks for supporting those who support Style-Wire.com!